Are you a recreation junkie? Are you looking for a new place to go for adventure and fun? Here are the 10 best states in the USA for some good old fashioned recreation. Starting off our list at number 10 is the Beaver State. 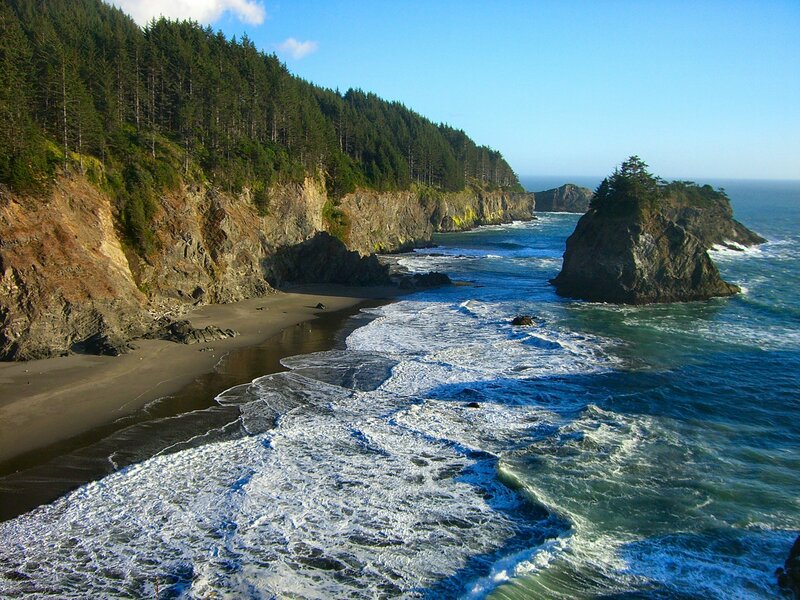 Oregon offers a wide array of outdoor recreation including everything from world-class golfing to windsurfing. If you’re into biking, the state offers 11 official scenic bikeways where you can cruise by some pretty beautiful scenery. If you’re looking for something more unique, every spring people come from all over the United States to go down the McKenzie River in drift boats. This is a time for fans to reconnect with history as drift boats were used by fishing guides back in the day to help their clients be safe and stable as they fished. Another fun outdoor activity in Oregon is hiking the Pacific Crest Trail. People hiking this trail will go past beautiful places like Crater Lake, the Three Sisters Mountains, and Mt. Hood. 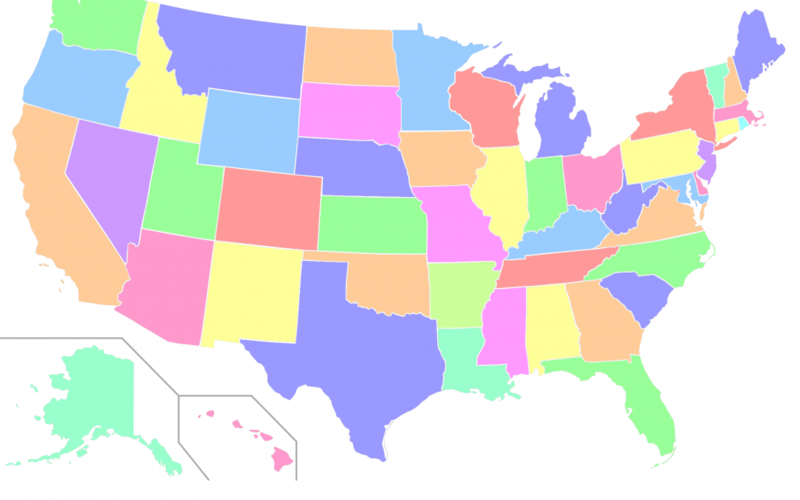 Next on our list of the top states for recreation is the Silver State. In a lot of ways, Nevada still has a very western-themed feel to it, so visitors will enjoy horseback riding, rodeos, and all other things cowboy/cowgirl. And then of course, there are great winter sports like skiing, snowboarding, and snowmobiling available in the Lake Tahoe area. Visitors will want to check out resorts like Mt. Rose, Boreal, and Northstar. And for the more extreme outdoor enthusiasts, you might want to try your hand at sky diving, car racing, and rock climbing. Number eight on our list is The Sunshine State! 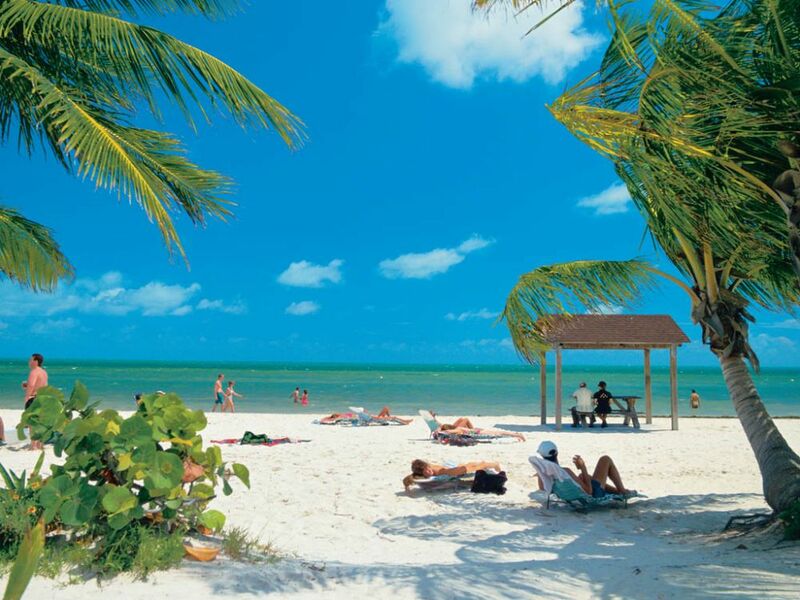 When thinking of Florida, most people probably just think of beaches and ocean. And while there are a lot of recreational activities in the sand and the surf, there are other options, too. Birding is one of those less-thought-of activities, but can be very interesting. Southwest Florida is home to a large variety of fascinating birds. Visitors will enjoy observing everything from flamingos to pelicans to cranes. But, of course, we couldn’t neglect mentioning the water. And one more unique way to experience it is with wreck scuba dives! This adventure allows people to scuba dive with the purpose of exploring shipwrecks. Great diving spots for these adventures include Pensacola, the Trinite, and the Tierra Firme fleet. This top 10 list wouldn’t be complete without The Last Frontier! 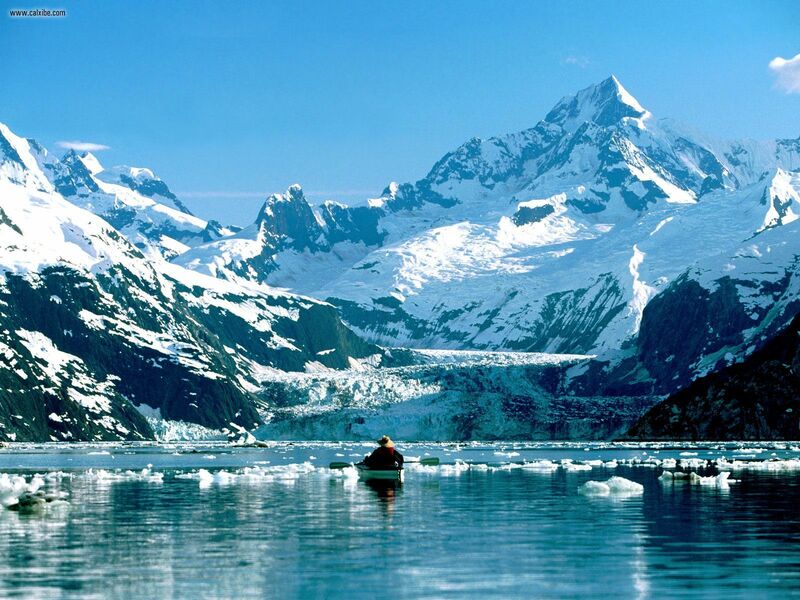 Although many people haven’t had the opportunity to travel up north to Alaska, many still have a common understanding that it is an outdoor recreation paradise. Of course, fishing is a huge attraction in the state, but there are many more activities that might draw you in. If you’re into living on the edge, there are lots of rivers for whitewater rafting. But if you’re more into the slower pace of Alaska, flower viewing might be more your thing. In which case, The Campbell Creek Science Center and Arctic Interagency Visitor’s Center can give you some tips on identifying the flora. For the history buffs, Alaska shares its Taylor Highway through the historic Fortymile gold mining area. And you can’t ignore the Iditarod National Historic Trail. 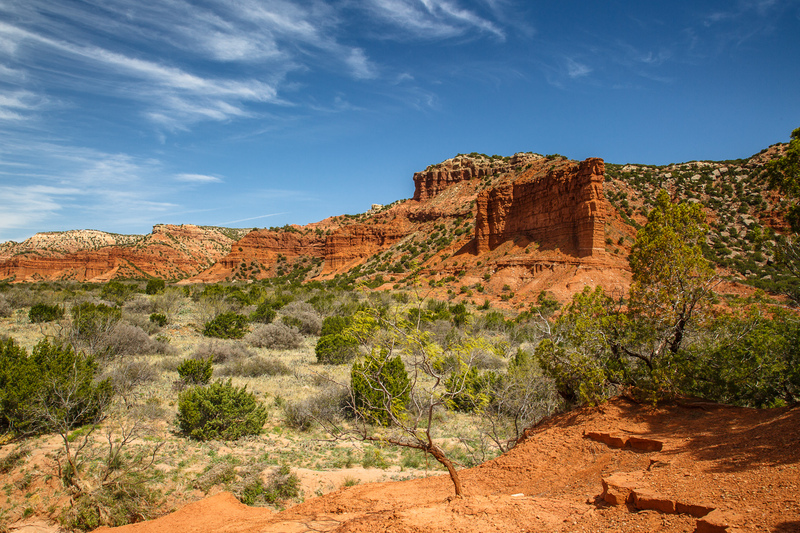 Coming in at number six on our list is the largest state in the 48 contiguous United States, Texas. And as you know, everything is bigger in Texas…even their recreation! 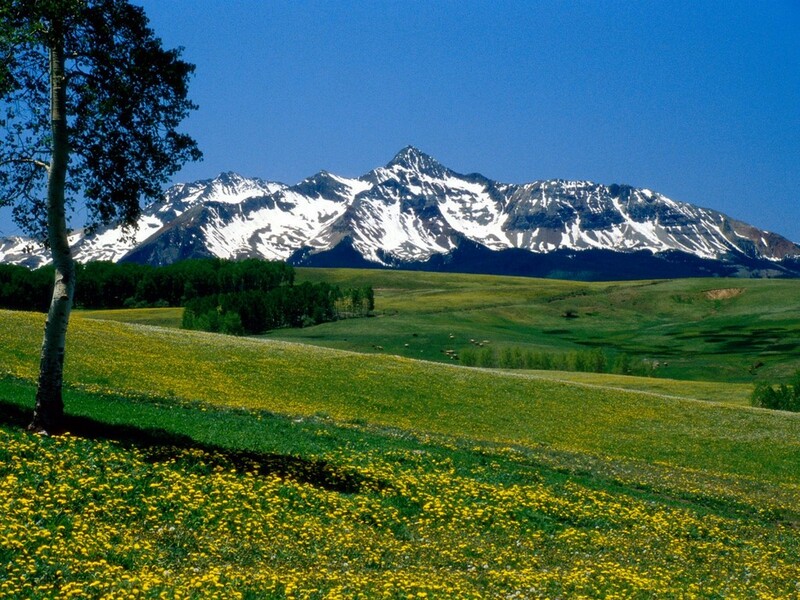 Since there is a lot of land, there is also a good variety of climate and topography, too. This lends itself to outdoor activity upon outdoor activity! If you’re interested in gaming, there are plenty of places to go fish and hunt. Of course, there are lakes and rivers for great fishing. The Amistad River in the Plains and Husband Creek near Fort Worth are ideal places for bass fishing. Deer hunting is common in Central Texas. Horseback riding is another popular outdoor activity for visitors to Texas. Stables are available all over the state for you to enjoy a scenic trail ride on top of a horse. The Gem State takes us to our halfway point in our top 10 list of states that have great recreation. If you’re looking for a new outdoor vacation experience, Idaho is your place. If you want to hop, skip, and play in the snow, you should definitely consider Idaho’s unique Nordic adventures. Why is the state a snow paradise, you ask? It’s all because it experiences a lengthy snow season and high elevations. Visitors will enjoy skiing and snowshoeing; the state is covered in hundreds of miles of trails for snow-filled adventure. If you’re looking for something else to do that’s pretty different, you should try disc golf (basically a combination of frisbee and golf) in Idaho. Idaho state parks that have disc golf courses include Eagle Island, Farragut, Lake Walcott, and Massacre Rock. 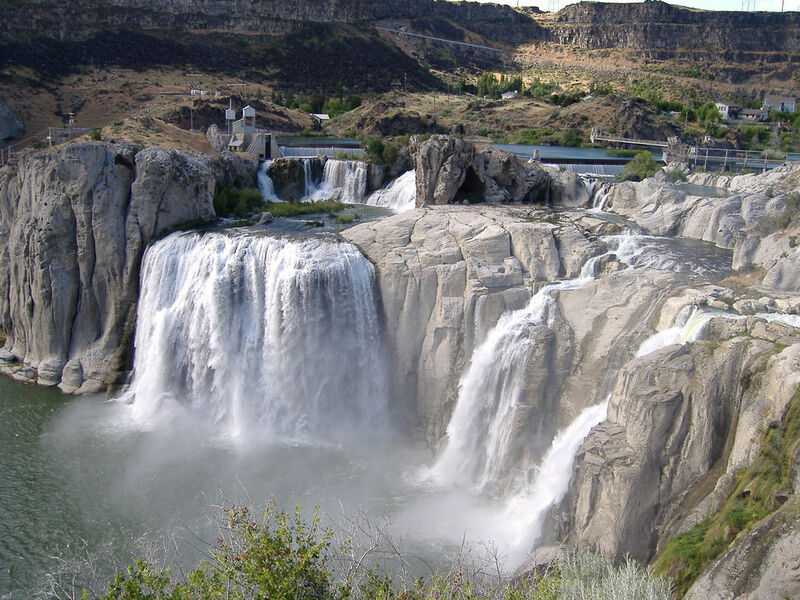 And of course, Idaho offers many of the recreation standbys like biking, boating, and fishing. You will never be bored when vacationing in Idaho. The state that gave us gold comes in on our list at number four, and it sure offers “gold” today with its amazing outdoor recreation. California’s recreation can’t be mentioned without also mentioning Yosemite National Park. Camping is a must-do at Yosemite, and if you’re vacationing to Yosemite during the summer, there are several drive-in campsites to consider. Lake Tahoe is another must-see when visiting California. There are lots and lots of outdoor activities to do while at the lake, but one that you might not readily think of is kayaking. Imagine gliding across the beautiful clear waters exploring every nook and cranny of the lake. It’s all possible, and easier to do with guided tours that are offered there. It’s nearly impossible to mention each and every single outdoor activity to do in California, but hopefully we were able to give you a couple of ideas for your next vacation to The Golden State. We’ve made it to the top three states in the USA for outdoor recreation, and the “bronze medal” goes to Colorado. It doesn’t matter what time of year you travel to The Centennial State, you will be exposed to great outdoor activities. If enjoying outdoor color and beauty is your interest, you have to go on a wildflower hike. Flowers bloom at different times of the year depending where you are in the state, but no matter what region you find yourself in, you’re in for a treat. A couple of wildflower hikes to consider are Alpine Loop Scenic Byway near the cities Silverton, Lake City, and Ouray, and Rabbit Valley Recreation Center near Grand Junction. However, if your passion is more adventurous than wildlife viewing, you will want to definitely do some extreme sports. So if you’re ready and willing to get the adrenaline pumping, here are some ideas for you: skydiving in Longmont, ziplining near Salida, and paragliding in Telluride. Of course, there are more than just three extreme sports offered in Colorado, but these will definitely get you started. There’s no shame in coming at number two, and that title goes to the Badger State. 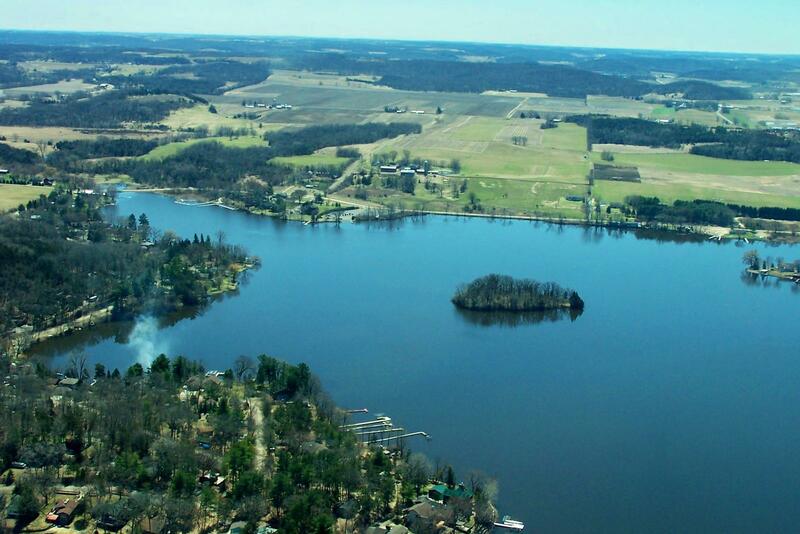 With such a diverse geography covering Wisconsin, there are plenty of fun outdoor activities for visitors to participate in. Wisconsin does a great job at providing its residents and visitors with education along with the outdoors. The state does this with science and nature centers. For example, vacationers can visit a shoreline observation tower or stroll along a marsh crossing boardwalk. Whatever you choose to do, it’s guaranteed that you will be engaged and have an interactive experience at one of these centers that are found throughout the state. Wisconsin is also a prime location for golf. In fact, within just a few years the state has been home to three PGA championships, a U.S. Senior Open, and two U.S. Women’s Opens. But if you’re not a golf pro, there are still many other options. There are 500 golf courses across the state for you to get your hole in one…or ten. Rounding out our list at the big numero uno is the outdoor recreation capital of America, Utah! We can’t possibly name all the outdoor activities that are available in the state, but we will share a couple that are definitely worth mentioning. Absolutely, without a doubt, visitors coming to Utah must go skiing. Utah is known all over the world for having some of the best snow. Their license plate even says, “the Greatest Snow on Earth.” Fourteen ski resorts and areas are available for visitors to choose from. Almost every city or town in Utah is close to a ski resort. 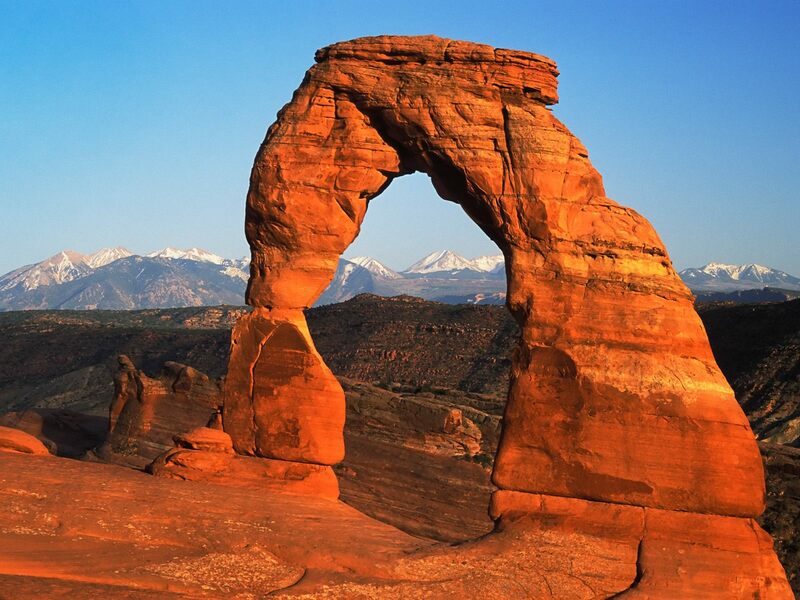 Another Utah must-do is exploring Moab. It almost seems like there are a million and one things to do in this eastern Utah city alone. It’s a popular place for hiking, mountain biking, and jeeping–just to name a few recreational activities. But let it be known that there is definitely no shortage of fun to be had here. 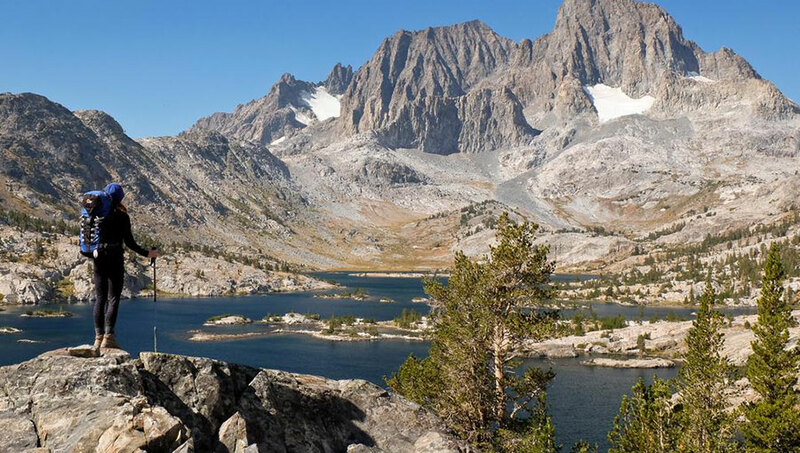 If you’re questioning where you should go for your next vacation, but you know that you for sure want outdoor recreation to be part of the equation, then you should take a close look at one of these ten states. Don’t worry–any one of them will satisfy your need for the outdoors. Have fun!